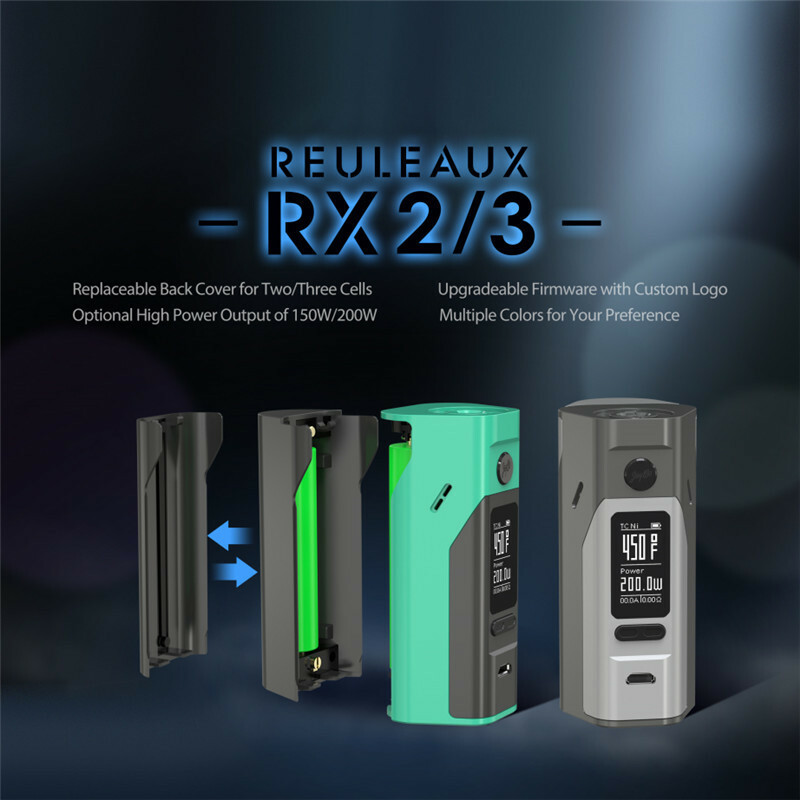 Charging of Reuleaux RX2/3 Box Mod It is better to take out the cells and charge them through external charger. 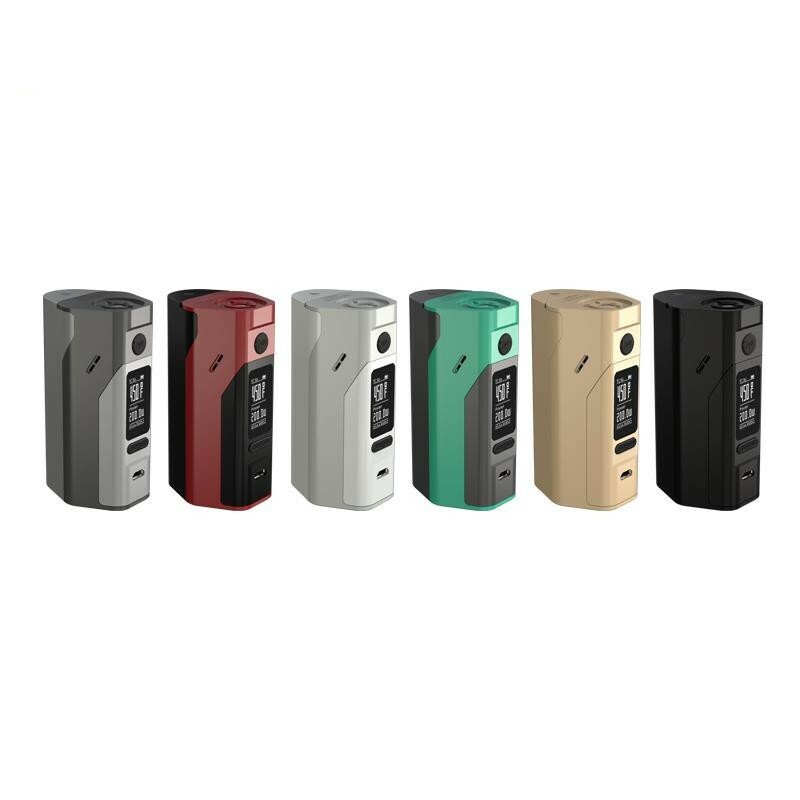 Welcome to Vaporboss, home of all of your quality vaping needs . We supply a large variety of original e-cigarettes. We pride ourselves on our outstanding selection, good pricing, fast shipping, and overall expeditious customer service. Most of orders will be sent out in 48 hours after payment confirmed,all orders have tracking numbers and we will test each item before shipping. about 10 days by epacket . 15-35 days by PostNL . 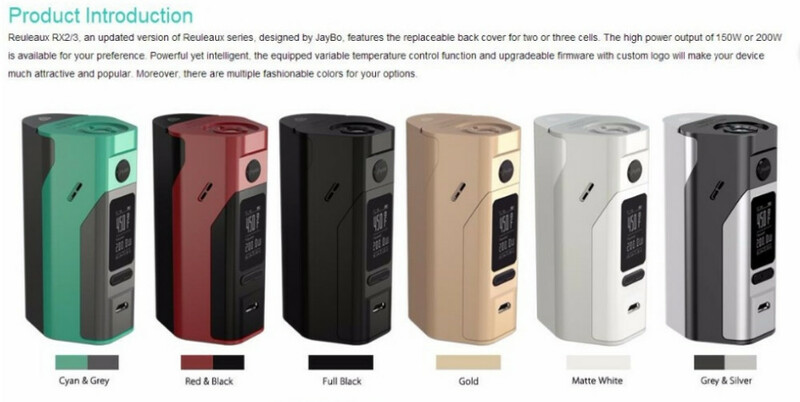 3 months for atomizer, 6 Months for battery, 12 moths for charger and accessories. after shipment . please contact us first,we will help repair them or ship free new one. if you are not satisfied , please contact us , We strive to make every transaction a positive experience and will do everything possible to correct any problem. and if you are satisfied with our products , please leave us 5 star feedback , thank you for support .